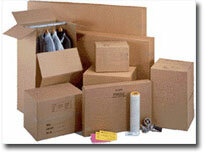 If you are planning to self pack we can supply you with the quality packing materials at trade prices. Tea cartons, book cartons, wardrobe cartons, bubble wrap and much more. To order call us direct on 0800 031 9415 or email your order. If you are unsure what you require, we will be happy to discuss your requirements and advise you.